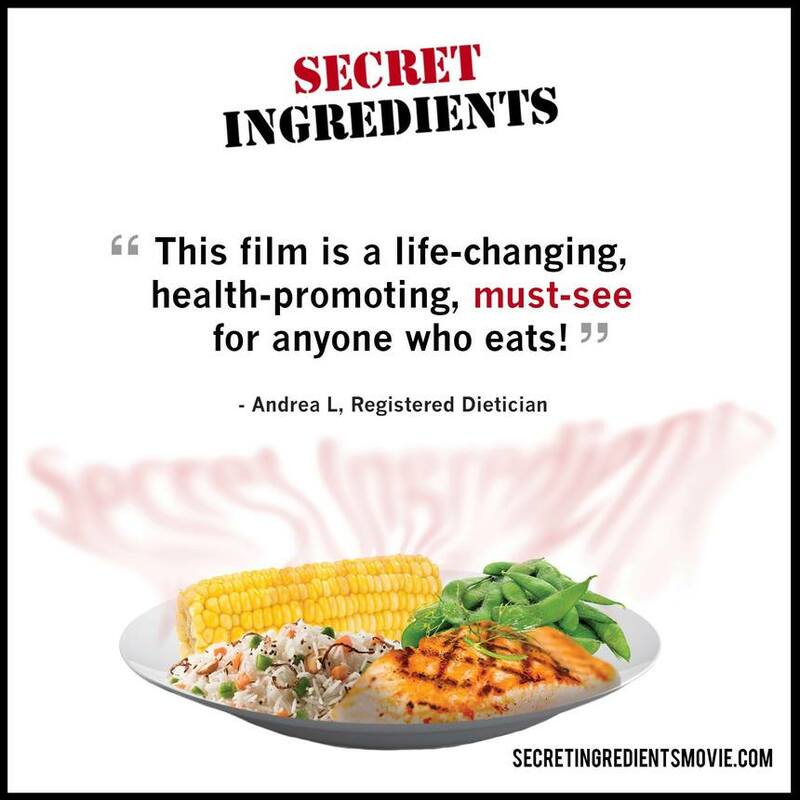 The film by Amy Hart Forbes and Jeffrey Smith features the hot debate about the safety of GMOs, Roundup and other toxic pesticides, this film shares compelling stories of people who regain their health and transform their lives after identifying the 'secret ingredients' in their food, and making a bold commitment to avoid them. After seeing this film, you may never look at food the same way again. Discussion to follow on how to take the steps to make simple changes with lasting results. Address will be shared once you post going to the event.